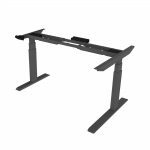 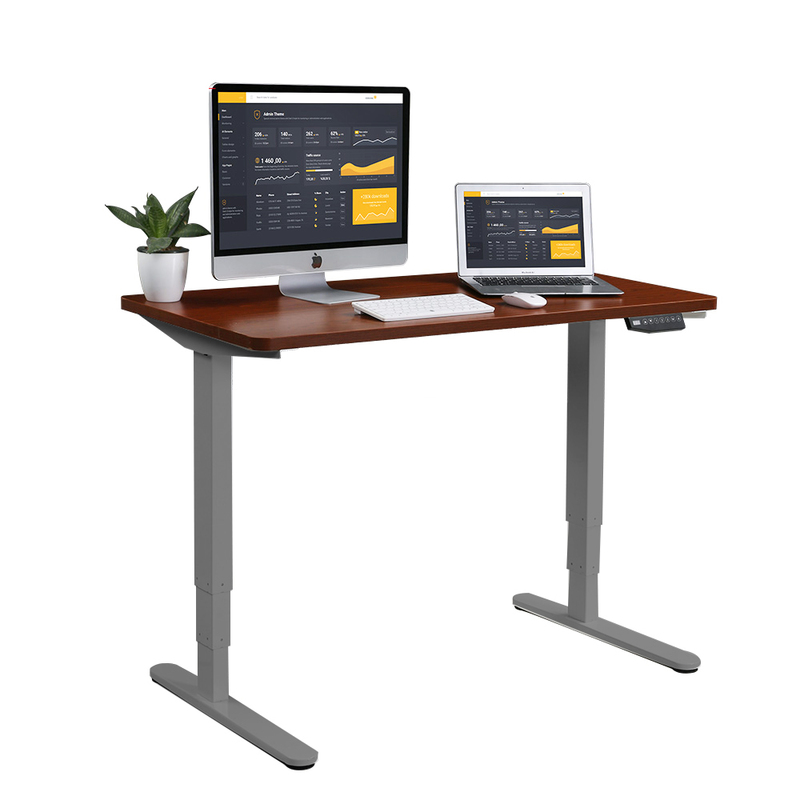 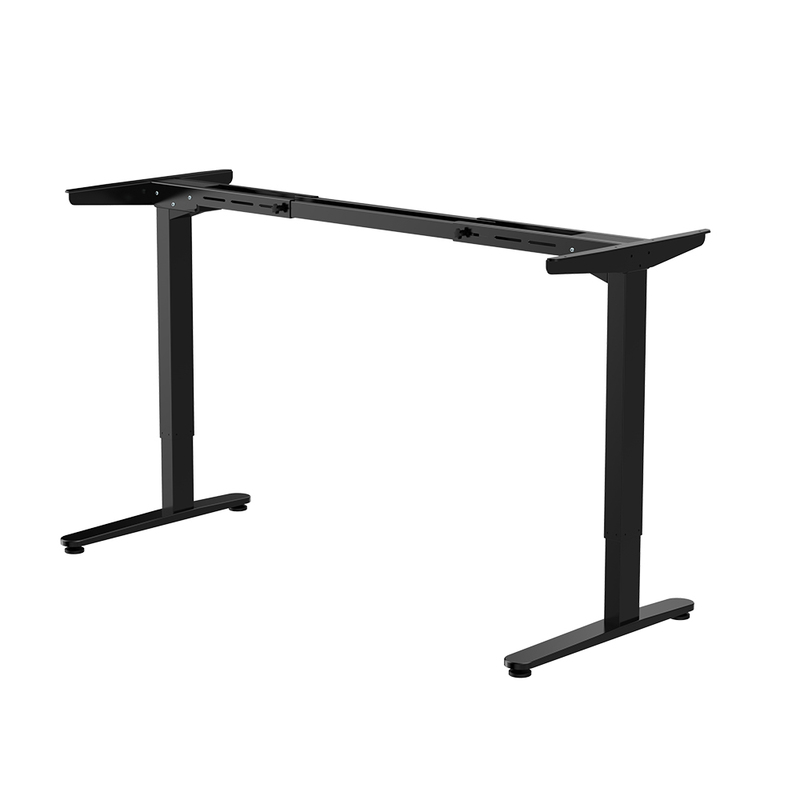 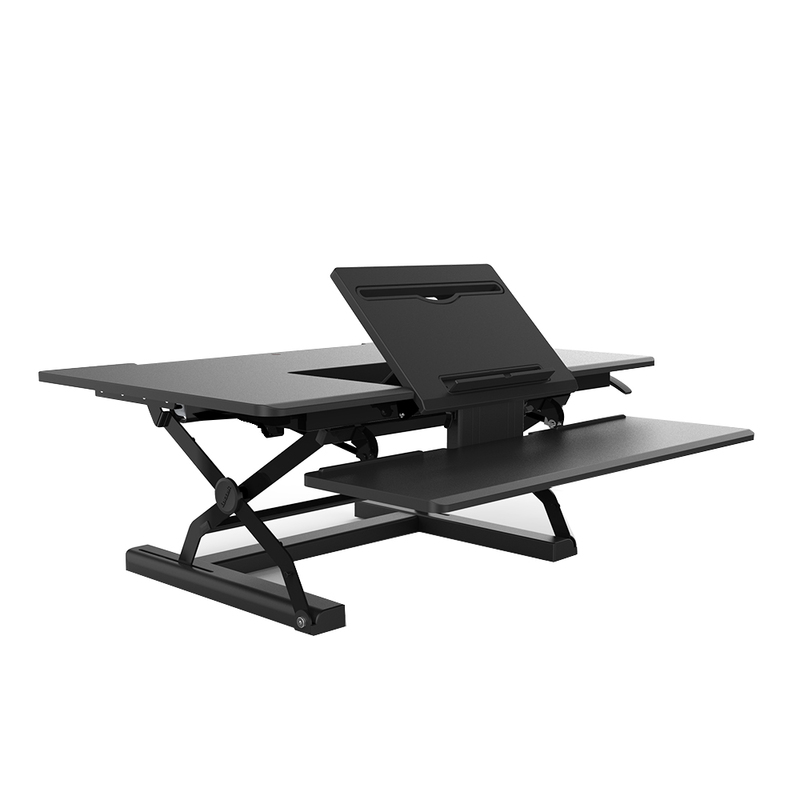 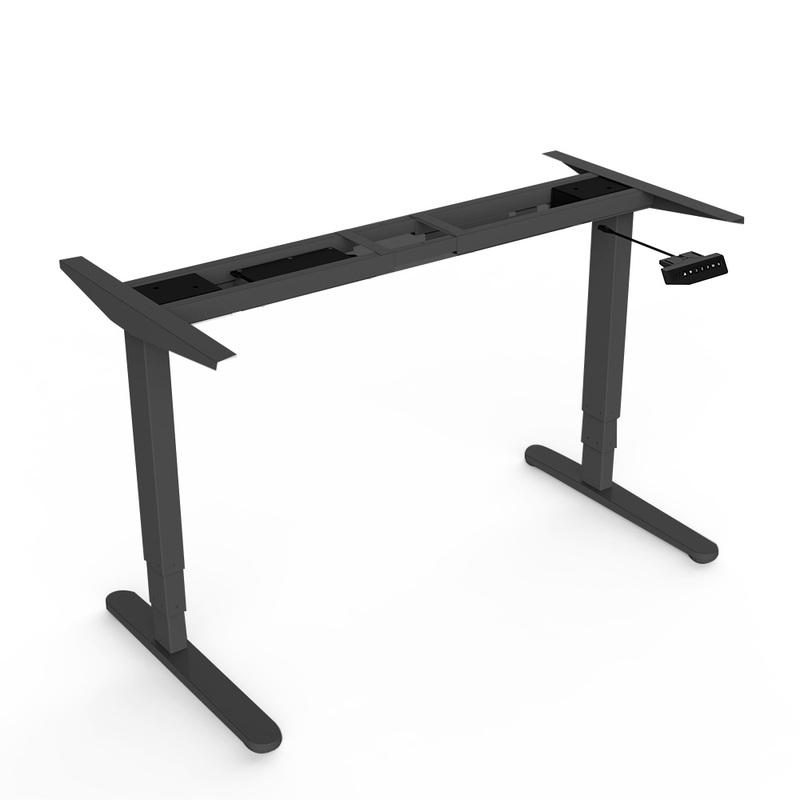 Our Sit- Stand desks are designed to provide users with sit-stand flexibility. 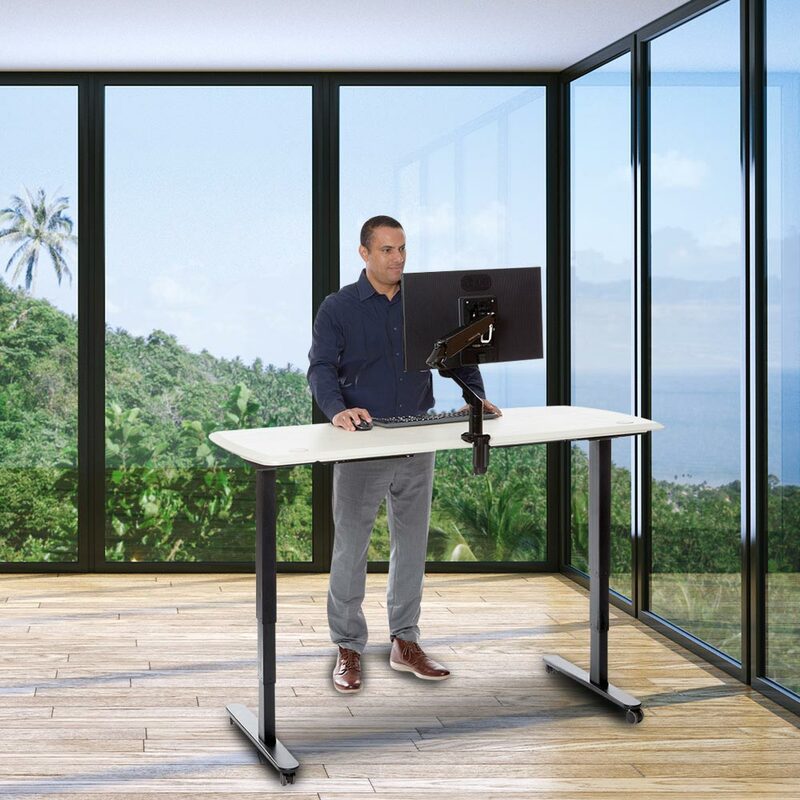 Research has shown that sitting too much is not healthy but standing all day while working is also a challenging prospect for many workers. 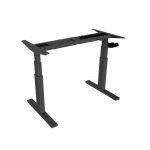 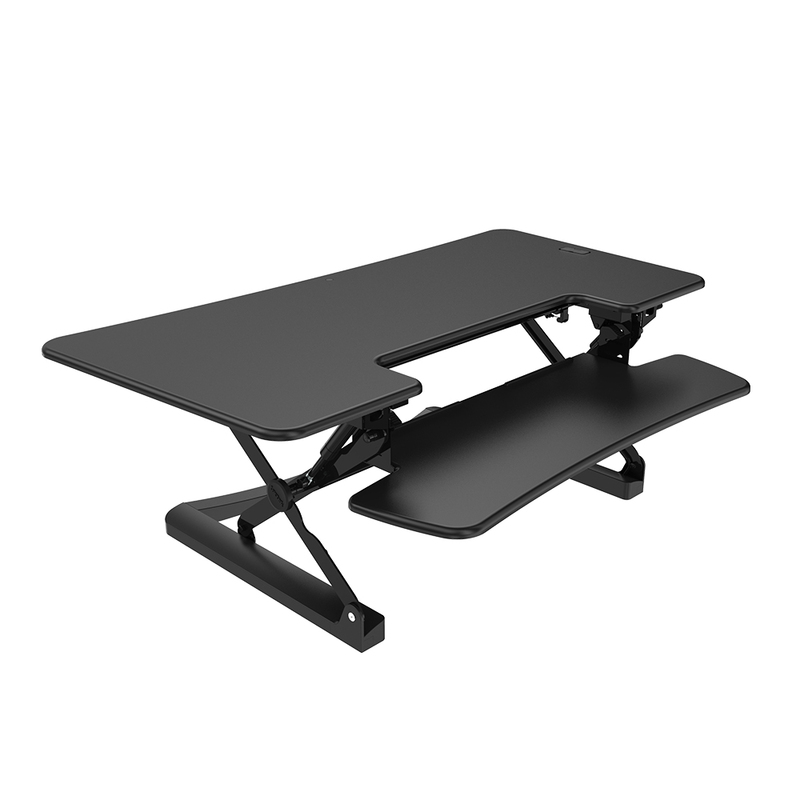 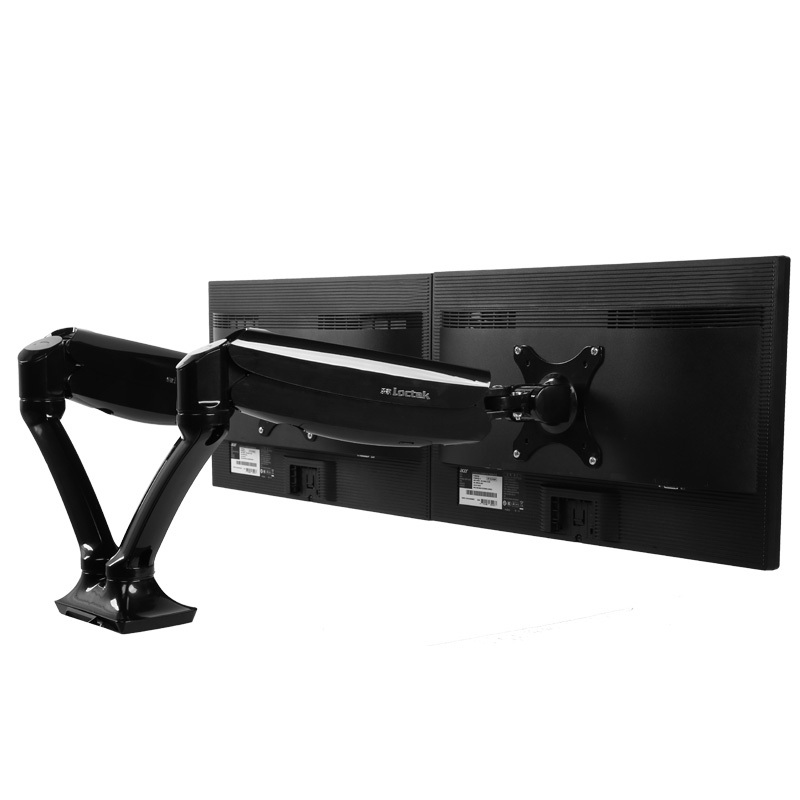 Our height adjustable desks enable a user to effortlessly sit or stand, encouraging healthy movements throughout the day. 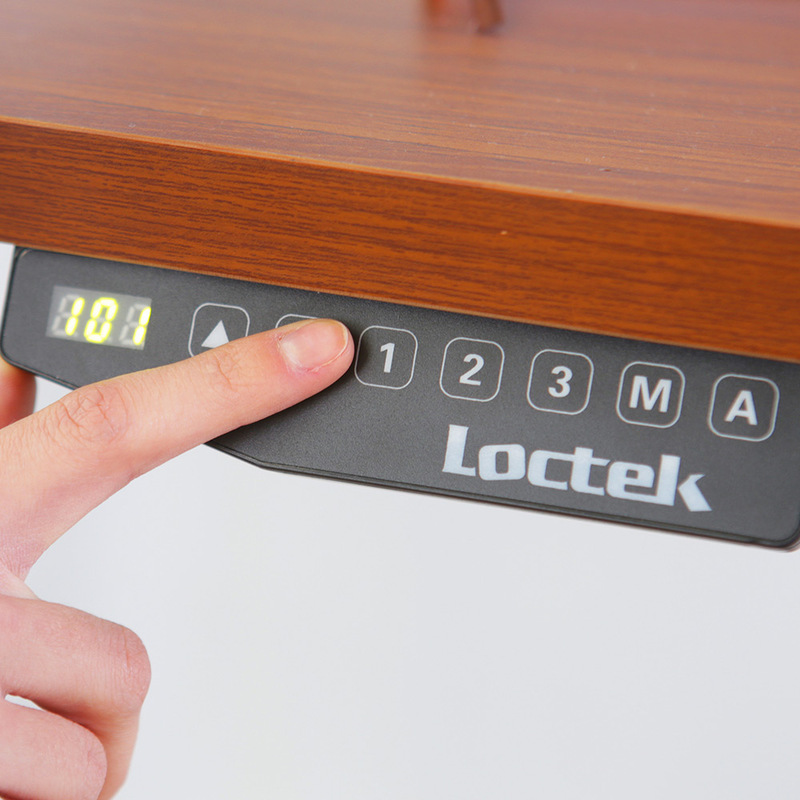 The digital control panel manages a quiet, fast, tool-free and seamless adjustment with just a touch. 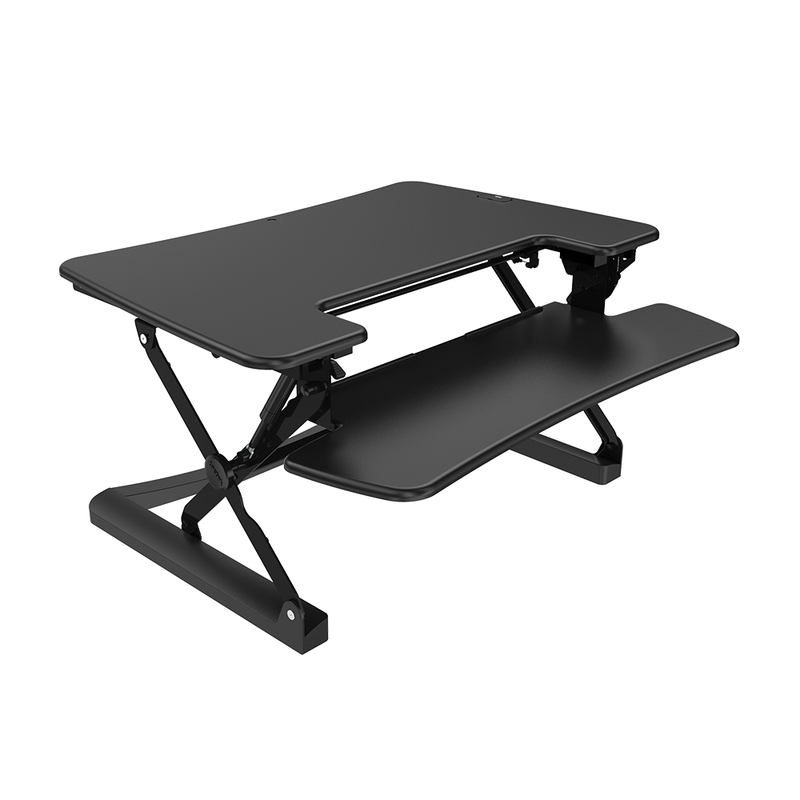 The open-architecture design offers optimum knee and easy access below the surface. 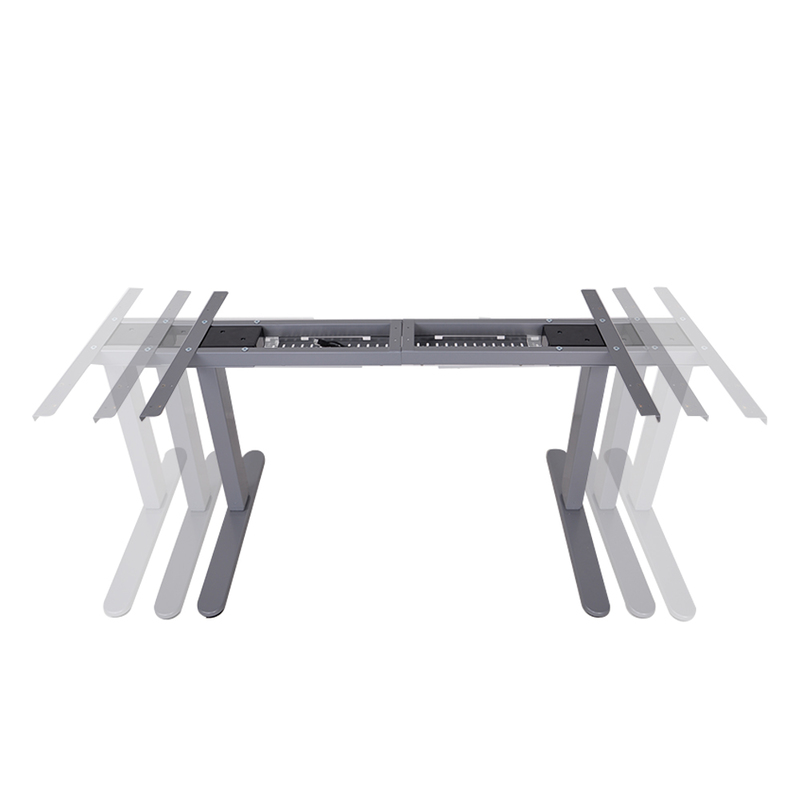 With a clean, universal aesthetic, the height adjustable desk is easily incorporated into any office or home environment. 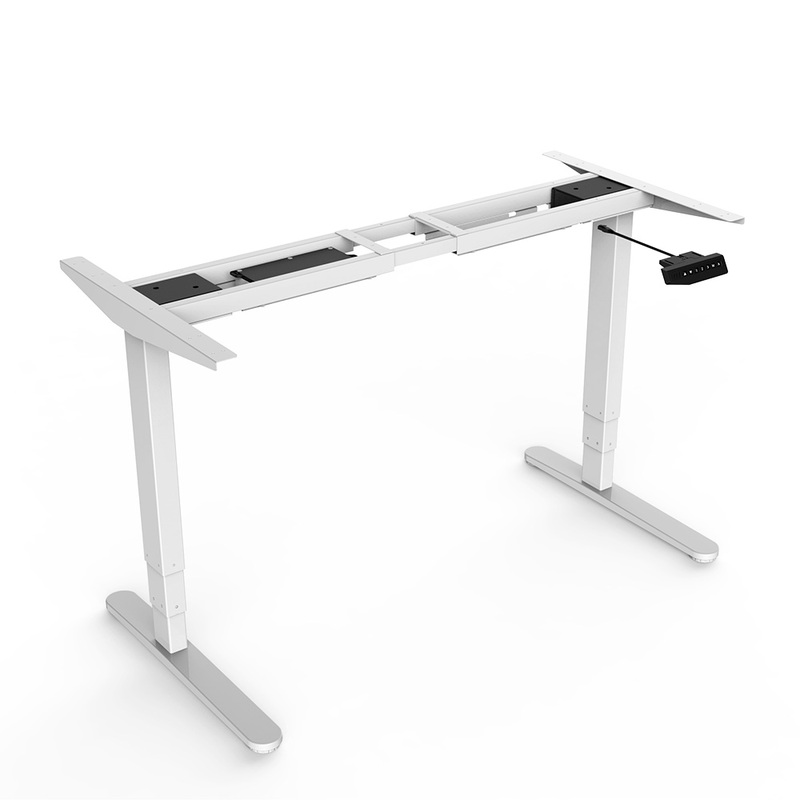 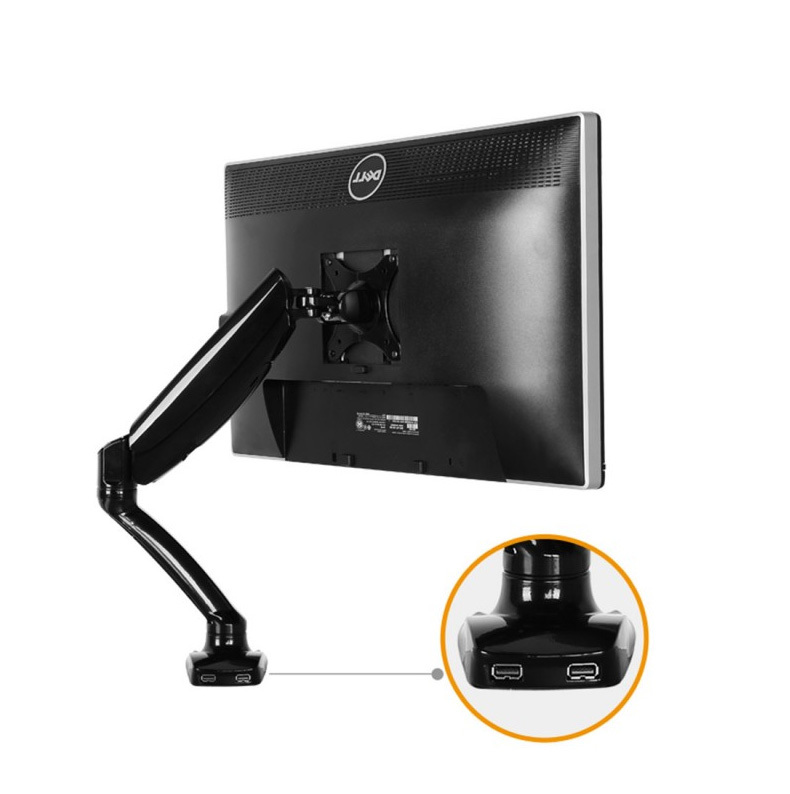 Quickly and quietly adjust from sitting to standing position in just a few seconds. Superior stability and heavy duty lifting capacity.